What should I do to receive your notices and publications? Please fill in the newsletter sign-up form. This will also put you in the mailing list to receive our Chart Book which is mailed in March each year. Do you do soil testing at the Cranberry Station? No. Soil testing is done in Amherst. Their phone number is 413-545-2311. For more information, please go to the soil and tissue testing page. 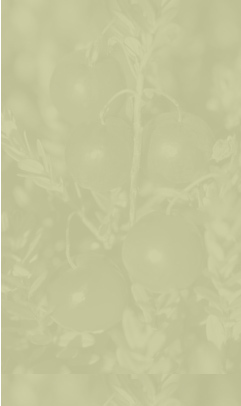 Do you offer contact hours for recertification of my pesticide license? We offer at least two programs each year that provide credits. 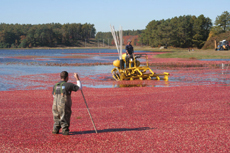 In January we hold the Cranberry Management Update and in April we host a workshop on Pesticide Safety. If you sign up for our newsletter, you will be notified when these are scheduled or click here to see our calendar.